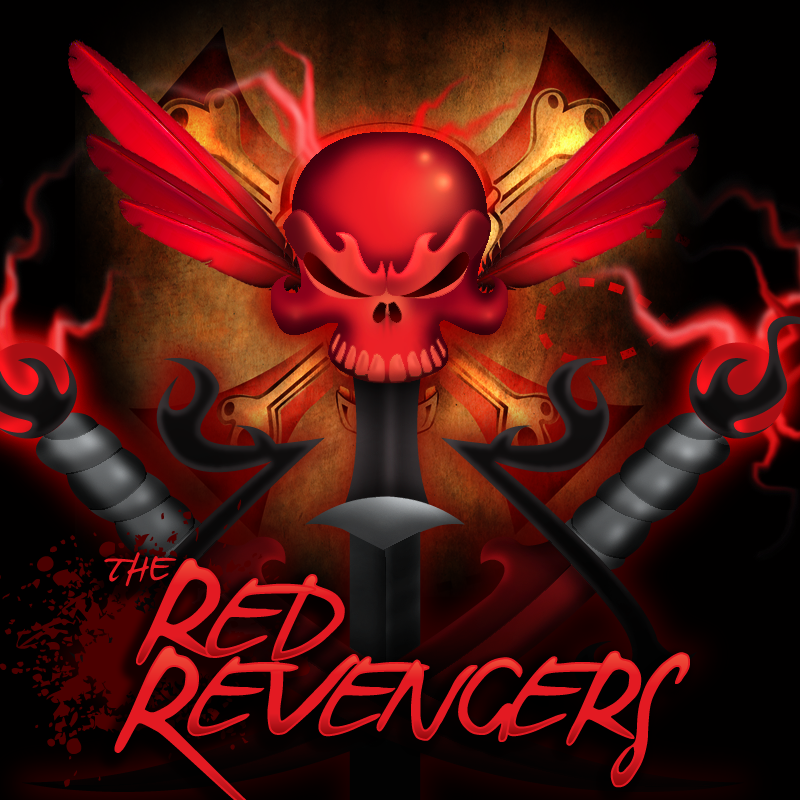 Develop logo / brand recognition for The Red Revengers, the evil nemesis of The GeoPirates. The Scribbit is a cutting edge graphic and web design agency based in Bedford, New Hampshire. We offer a wide range of graphic and interactive design services with a focus on integrating creative, current, and effective ideas into our customers marketing plans.